The Joint Admissions and Matriculation Board, JAMB, on Tuesday said it has commenced the sale of Direct Entry, DE, application forms for qualified candidates into Nigerian universities. 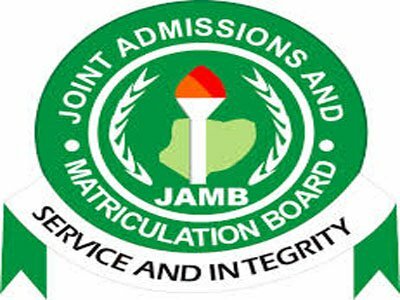 JAMB said only those who possessed A-level results and wished to gain direct admission to degree programmes in Nigerian tertiary institutions could apply. This was contained in a statement issued by its spokesperson, Fabian Benjamin in Abuja. In the statement, JAMB also said it had commenced the sales of Unified Tertiary Matriculation Examination, UTME, application forms for Nigerians abroad and foreign candidates who wished to attend tertiary institutions in the country. The organisation, however, said it was yet to determine the cut off marks for 2017 admissions, neither has it commenced the change of course and institutions. The statement reads, “JAMB has not determined the cut off marks for 2017. This is only done at a policy committee meeting with all stakeholders chaired by the Honourable Minister of Education which is yet to hold. “Candidates should disregard any unauthorised information about cut-off marks for the 2017 Unified Tertiary Matriculation Examination (UTME). “The process is as it was with the UTME where you create a profile and obtain the pins and proceed for biometric capturing at the Computer-Based Test (CBT) Centres for Direct Entry candidates. “We urge all candidates wishing to register through Direct Entry to obtain the pins at Interswitch, Remita or any of the commercial banks approved earlier for the vending of UTME pins. “This is to avoid overcrowding of our offices for services that can be obtained at the utmost comfort by the candidates. The delay has been occasioned by the preparation by JAMB to ensure that the system is smooth and without encumbrances. “The public is urged to note that every candidate desirous of a change of course or institution will be allowed to do so as the platform will be open until the close of admission. 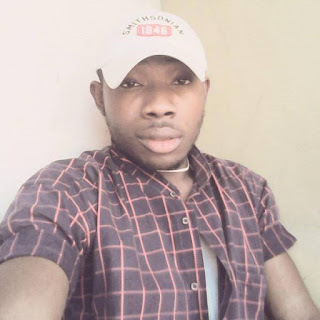 “Candidates need not panic or get desperate as it will not be closed as being speculated by those who want to use the opportunity of candidates desperation to defraud them. “In view of this, they are not to patronise any fraudulent individuals or organisations but to visit approved CBT centres and never to hesitate in cross checking any information they are not too clear about.